Hot weather already has hit some parts of the country, but Memorial Day weekend signals the “official” start of summer for many Americans. 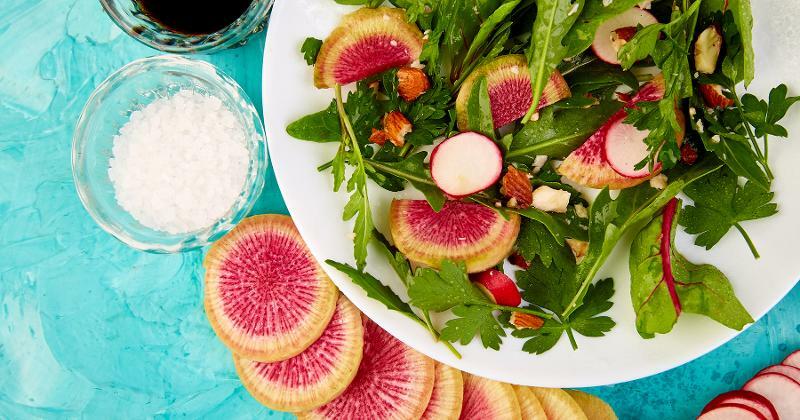 To get guests in the spirit, add one of these summery dishes to the menu—and serve them al fresco, if possible. 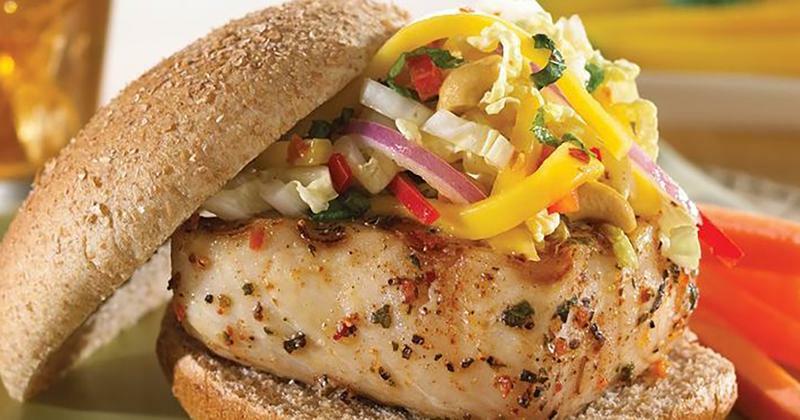 For a healthier take on the usual fried fish sandwich, chef Hatfield of Sodexo grills mahi mahi with a spiced honey glaze and layers it on a whole-wheat bun. A minty mango slaw adds a refreshing twist and makes tartar sauce unnecessary. 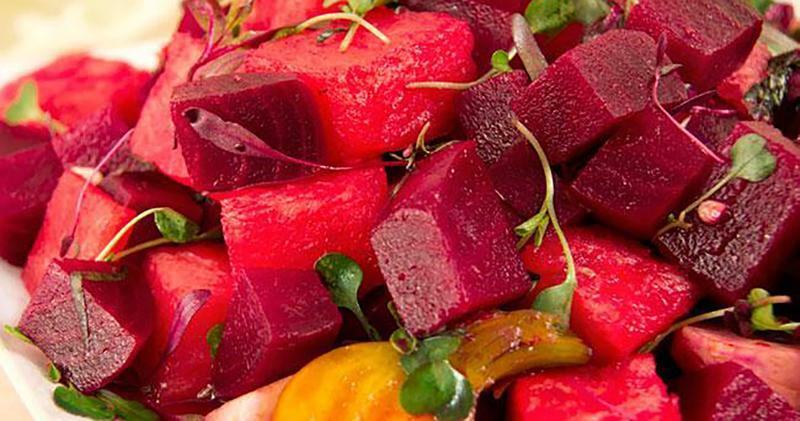 A blend of sweet, sour and savory ingredients is what gives a classic barbecue sauce its authentic flavor. Here, chef Morse combines blueberries with bacon, garlic, onions, ketchup and two vinegars, then kicks up the heat with a generous measure of jerk seasoning paste. 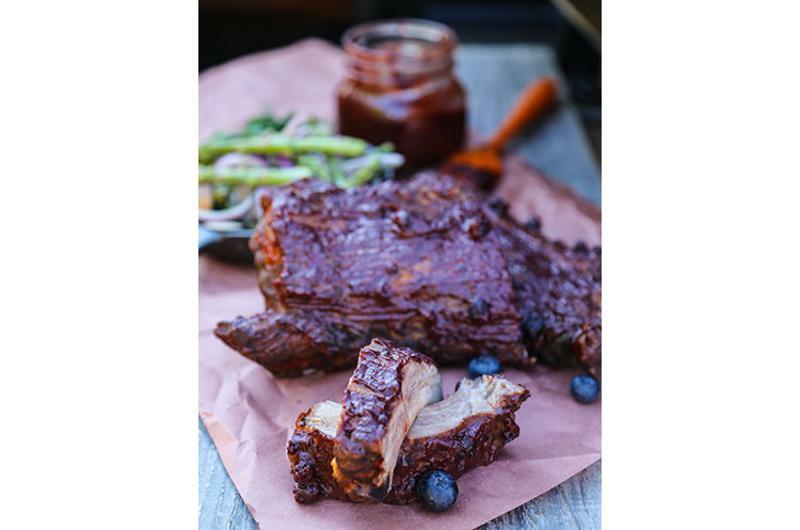 The sweet-spicy barbecue sauce pairs especially well with pork ribs and chicken. 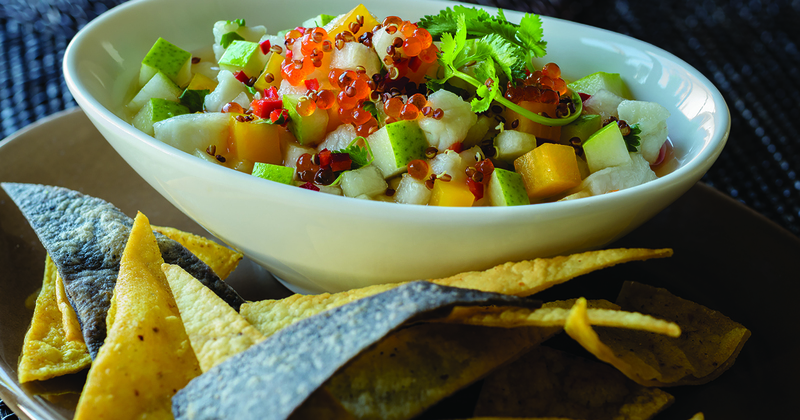 Fresh cod is marinated with lime juice to form the base of this ceviche, and pickled pears, chilies and rutabaga add additional layers of flavor. Chef Pyles not only contrasts texture and acidic elements in this dish, but also adds bright pops of color with red quinoa and trout roe. Throwing burgers on the grill is a rite of summer. The Slider Bar Cafe downsizes the classic and uses ground chicken instead of beef for its signature sliders, grinding the chicken in-house with Indian spices. Toppings of chipotle aioli and sliced avocado build layers of flavor. 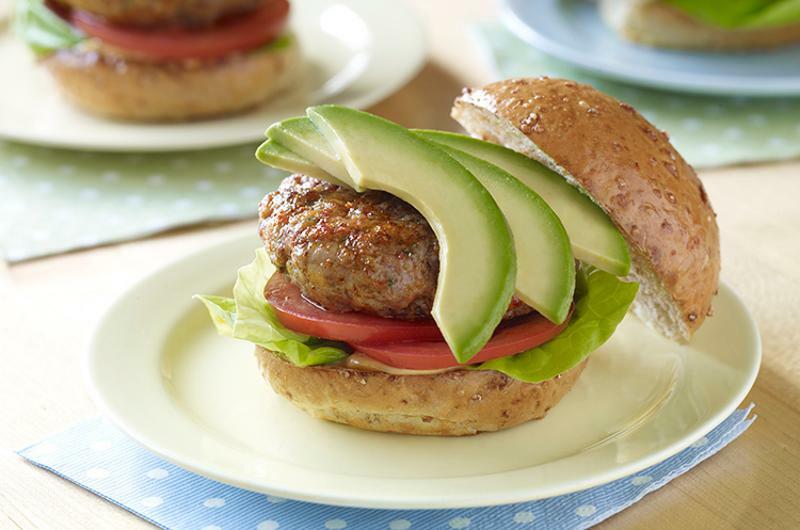 Serve a trio of sliders for an entree or pile them on a platter for guests to share with icy drinks.